Comodo is one of the most recognized names in the information security industry, with more than 85 million software installations worldwide. The company has a strong base of 700,000 business customers and 8,000 global partners, and currently enjoys the rank of being the #1 SSL Certificate Authority in the world with over 40.9% market share. Click here to read more about the Comodo's CEO Melih Abdulhayoglu and the C-suite leadership that is at the helm of the company. 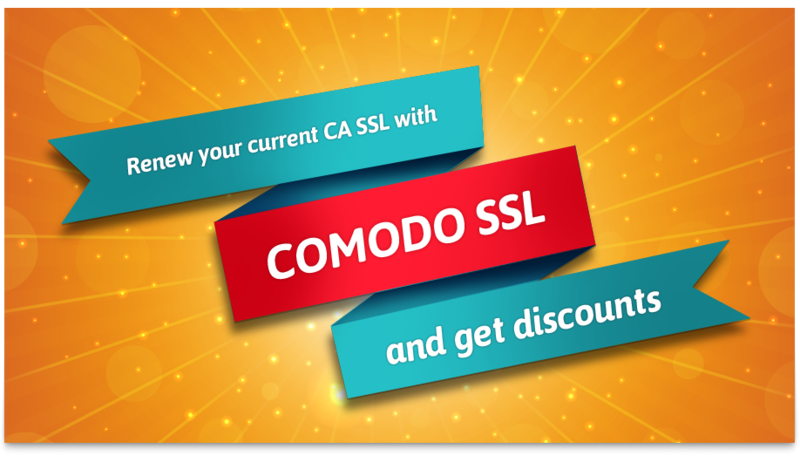 Comodo India is one of the 12 offshore branches that supports the parent company in the US with its operations, especially to promote and sell SSL and enterprise security products. We are a strong team of 300+ professionals who oversee and support the market expansion of enterprise products and services. Comodo India offers a wide range of affordable products for small and medium enterprises and lends support to their IT teams in implementing infallible network security programs. We are only beginning to realize the true potential of internet and the limitless opportunities it offers to the world community. The Comodo family is proud to be a part of the information revolution and we are dedicated to make internet a safer place for people and businesses to trust each other and collaborate for the common good. Each year, millions of devices connected to the internet fall prey to a wide spectrum of online attacks, that is rapidly growing into an organized cybercrime. Stakeholders are more vulnerable to innovative dangers as the landscape of threat becomes complicated. The Comodo group of companies are committed to empower internet users and provide them the right tools to combat cybercrime and restore trust among all. are providing the tools we all need to do it.